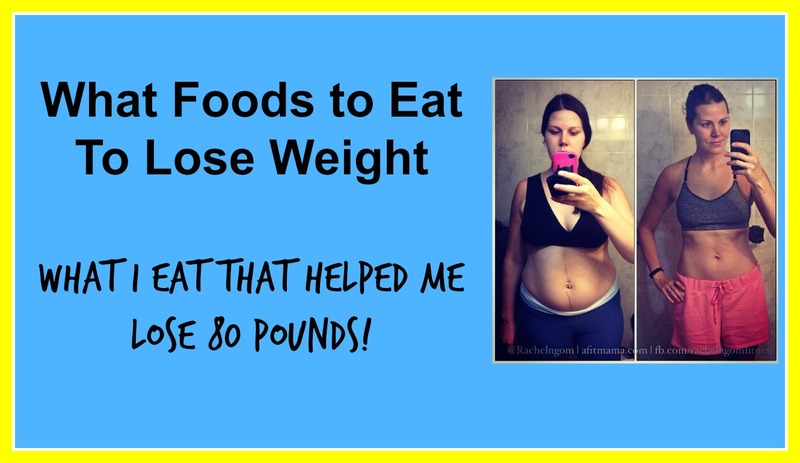 I gained 65 pounds during my pregnancy…oops! By focusing on my nutrition, and doing 30-minute workouts each day, I lost 65 pounds in 5 months, and another 15 pounds a few months later. People struggle with their nutrition the most–it’s the #1 thing preventing them from reaching their weight loss goals! I want to make sure you not only reach your goals, but crush them! I wanted to give you my top 3 nutrition tips before I share with you the foods that I eat. So take notes! Nutrition tip #1: Drink WATER. The only time I drink my calories is when I have Shakeology or a glass of wine. I avoid juice and soda, the added sugar and calories aren’t worth it in my opinion. <3 Want to get some of my favorite healthy recipes that you can make in less than 10 minutes? Click here. Nutrition tip #2: Eat mostly plants. I load UP on my veggies. I eat those first–to fill up before I eat starchy foods. Nutrition tip #3: Avoid processed foods. If it has ingredients you can’t pronounce, don’t eat it. Watch the video below to get a tour of my kitchen and see all of the foods that I eat each day to lose weight. They’ve worked great for me and my lifestyle, they taste AWESOME, I never feel deprived, and I’m never hungry! By focusing on your nutrition, you can shed pounds fast–nutrition is seriously 85% of the battle. Make this your #1 focus! Don’t forget to pick up my free grocery list that I personally use to do my weekly shopping! What’s the time required from u 2 lose 80 pounds?? depends–each person is different! look me about 8 months. Hi, my name is Tianny and i would like to know what do you prepare in a day? Like, examples of what foods you would eat in breakfast, lunch dinner and snack? Thank you and have an amaxing day!! I entered my email and didn’t receive a list via email, nor did a list become available to download. sorry, Jessica! Did you check your spam folder? Sometimes it won’t go directly to your inbox! I need motivation i am getting tired of salads already what do you use for dressings? Also I sit at a desk all day and eventually need to munch to make it through the day What is a smething good besides veggies? Hi, my name is Courtney and I’ve been trying to download your list. It won’t let me get past the recaptcha thing…I really wanted to try it…80 lbs is my goal exactly..
It’s not letting me download the grocery list either. Can you please email it to me? HI Rachel I am having terrible time trying to loose weight thankyouuuu for all YOUR advice. Ill try themed for sure. I would like the list as well. Could you email to me also? hi Rachel, can’t download the list, could you maybe email it to me please? Sure Sarah, what kind of error are you getting? Did you check your spam/trash folders? I’m going to download the book soon as I get some cash.i had 2 kids lost almost all the weight. After I had my son I was maybe a few extra pounds, but was fine with it. Long story short I lost my job in Oct and have been over eating junk food chips mostly and some fast food. I’m also on pills for fibro which caused me to gain 10 pounds. Sadly my jeans aren’t fitting uhm well or can’t barely squeeze into them. It caught up to me now I’ve changed my diet and got some healthy snack food. The cravings are killing me though.im going to try the special k diet or try to follow it key word and do excerises and start walking again. The winter here hasn’t been nice no wonder I have the winter blues. Please email me the list. Thank you. great stuff girlfriend! thank you for sharing and making it accessible and free. I suffer from cravings and I just LOVE my sweets. i’m trying different alternatives like making desserts with casein and such and it seems to help, but there are days. I train hard five to six days and I know that if I had just a little more self control my body would be so much better and i’d feel so much better. my question is as a personal trainer and woman how do you help your clients to deal with the guilt that usually happens after over indulging? thanks! Thanks, Kristin! And that is a GREAT question!! Know that you are NOT alone–this is super common. I always tell my clients NOT to feel guilty–it’s just food, and that you can make a better choice at the very next meal. I truly don’t think that anything is off limits–so if I want to have wine and cheese, I’ll have it, but I’ll make a healthier choice at my next meal. This really does get rid of the guilty feelings, because I know that I can have what I want. 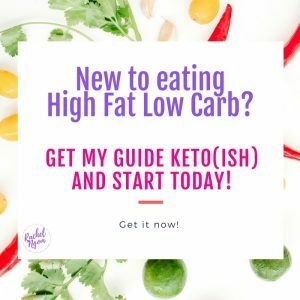 Some great resources that I suggest to my clients are the books Naturally Thin and The Hunger Fix, as well as The Psychology of Eating Podcast. sure =) go check your email! This is Connie ,. Really enjoy your program,.. Keep up the good work..
hey Rachel congrats on weight loss i work in a school in the kitchen so I’m around food all day any suggestion on how to not eat or curve the fast food a fry here and chicken nugget there it adds up it is so great to hear all your post . Thanks, Monique! Bring healthy food with you so you’re not starving, then keep yourself busy! Chew gum, drink tea, or my fave, Shakeology! It’s just a habit right now to nibble those little things–replace the habit with something that will get you closer to your goals =) You got this! Hey rachel! I need to lose around 60 pounds in 5 months and i work out 4 days a week but its not helping. Im gonna try out your tips for healthy weight loss but i was wondering what high protein foods could i have in place of turkey and are there any substitutes for shakeology and all those detox teas because A. They aren’t available where i live and B. I couldn’t afford them anyway. I don’t recommend detox teas, just regular green tea is fine. And there isn’t really a substitute for shakeology, I haven’t seen anything on the market that compares to it. Hi Rachel, I appreciate showing the different foods from you, husband, and kids. I am extremely morbidly obese. I have to change something. But with so many finicky eaters I have enabled all these years, not sure how to do it and me. I’m big on excuses and low on motivation. Anything to Jumpstart me would be greatly appreciated. 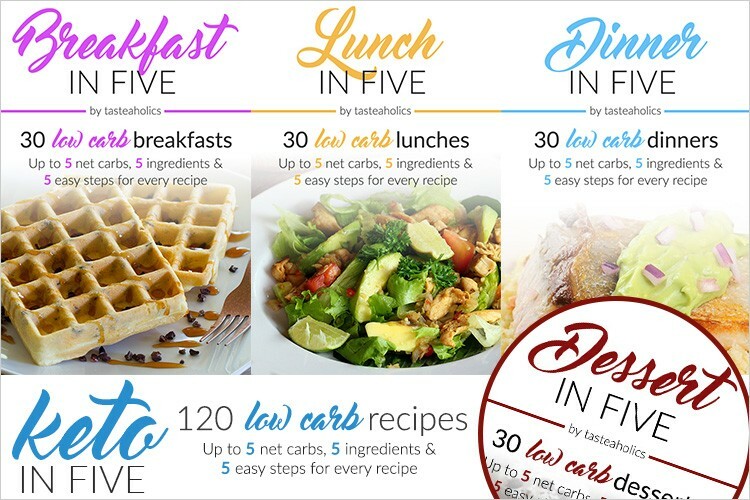 This sounds awesome, but I am a college student or is hard to diet now, especially after I’ve done Atkins and had such successful results, but recently I’ve gained a few pounds and I want to lose even more. Atkins is so expensive being a student. What do I do? Atkins is expensive! There are much better and cheaper ways to lose the weight. I have tried counting calories and points. I lose some weight, but gain it all back when I crave sweets. Will shakeology help me get chocolate? I am so curious to kern more. PLUS the only thing that works for me is accountability. Unfortunately, I do not have anyone to be consistent with. In addition, I am motivated to eat mostly plants. 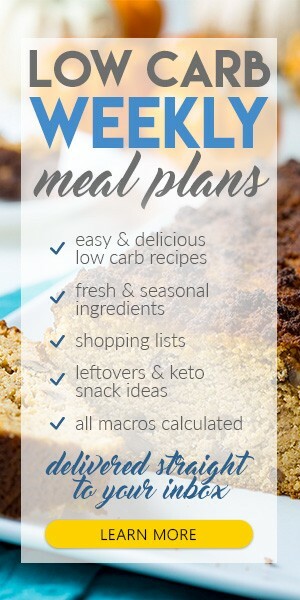 Do you have any good food/meal plan recommendations? 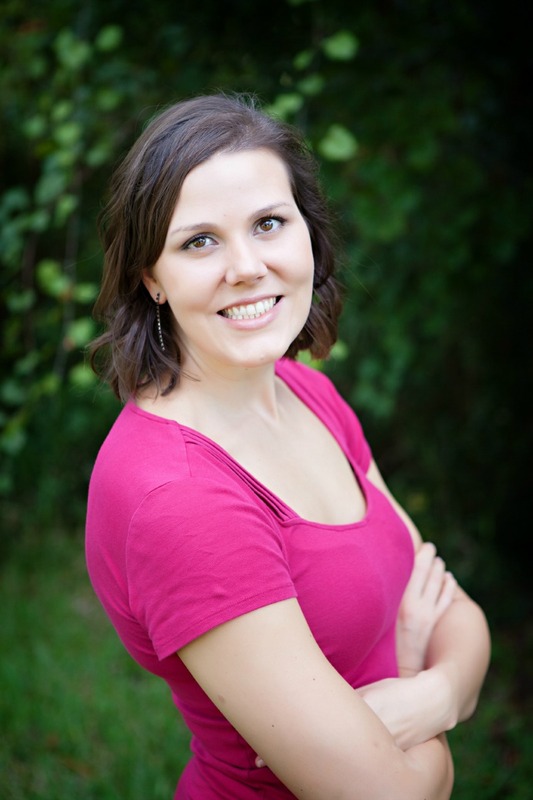 YES Shakeology is huge–I’m a crazy chocoholic and it helps me so much! Hi Rachel how do I make shakeology ?